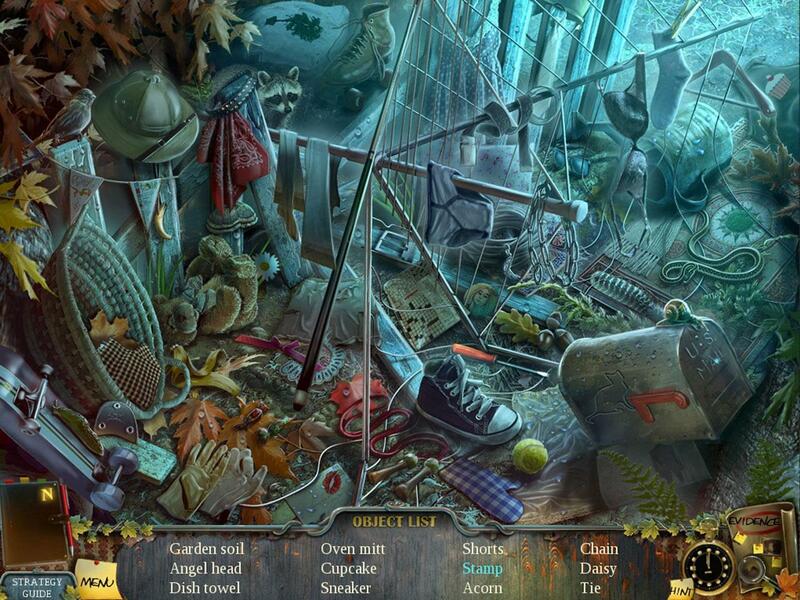 Enigmatis: The Ghosts of Maple Creek is a beautifully created hidden object game taking you into the mysterious and creepy town of Maple Creek. 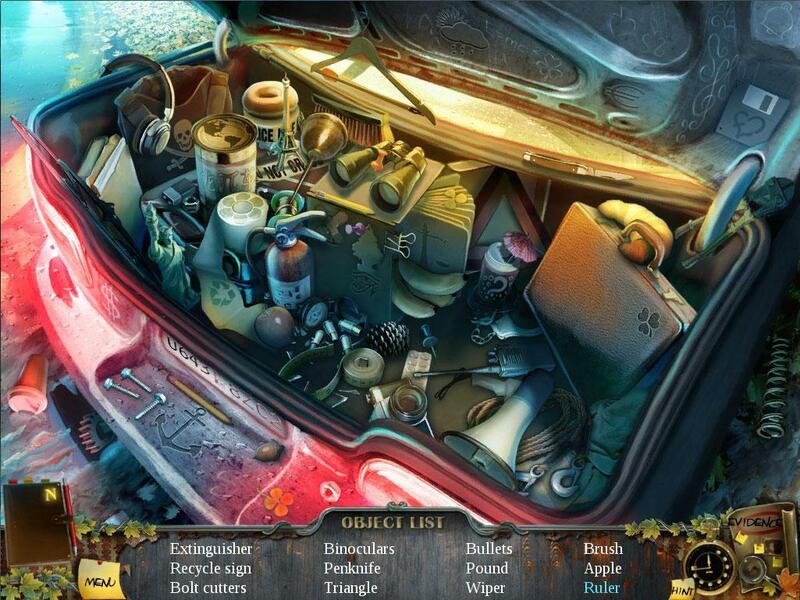 Explore the town as you look for clues and pick up useful objects. 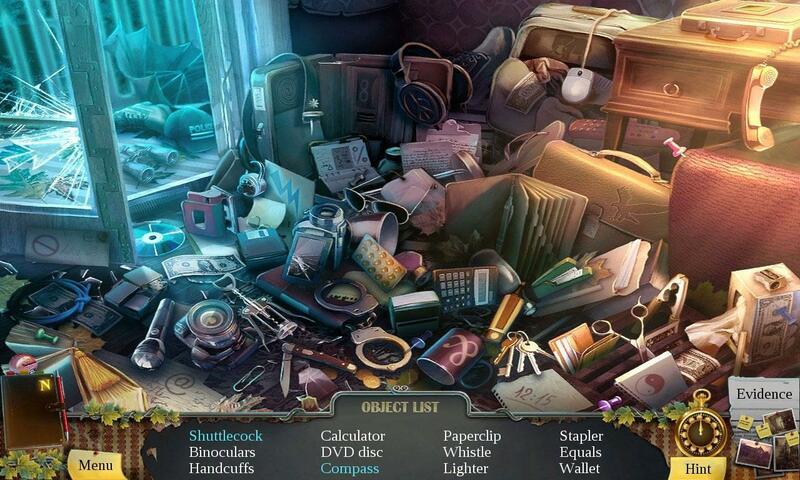 Find amazing hidden object scenes to play.